Too busy for the gym? We provide workouts that can be done quickly & with little equip. Easy-to-stick to so you’ll actually meet your goals. 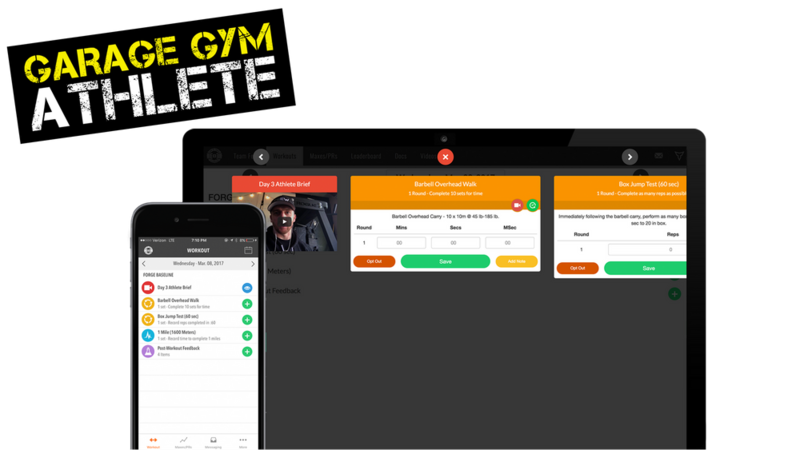 LEARN MORE ABOUT GARAGE GYM ATHLETE!  Highly effective strength training (and conditioning)...for the other guy!  Since 2012, we've had 6,000+ athletes use One Man One Barbell with phenomenal results. If you are looking to balance high-level strength with high-level conditioning, this is it. Or, use it as a standalone strength program and watch your numbers skyrocket. Perhaps the most unique system you will ever see.  Only one kettlebell is needed...never more than one. This simplicity saves you time and money. Use this system and you are only one kettlebell away from how you want to look, feel, and perform. An extraordinarily simple bodyweight system that has the power to pack on muscle, add huge strength gains and condition every inch of your body. Don't confuse simple for easy! Every level of fitness is welcome here, yet NO level will finish this program saying it was "easy".